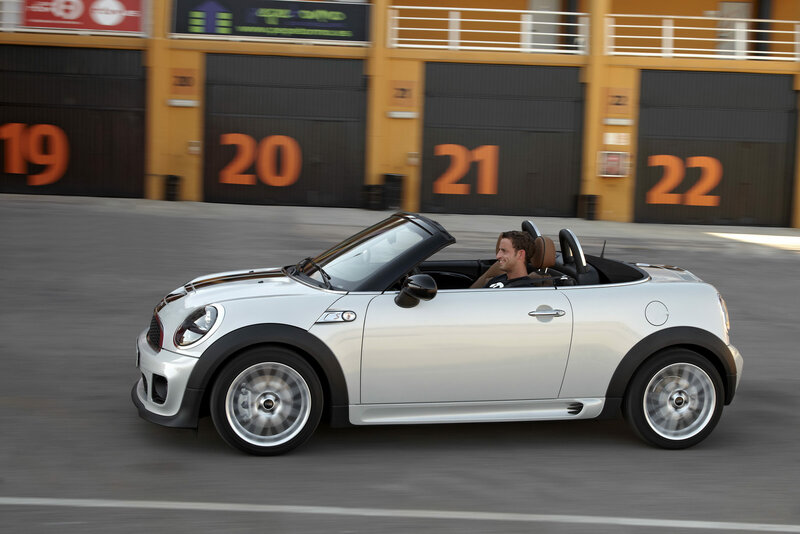 The British subsidiary of BMW Group decided to reveal the all-new Mini Roadster, a roofless version of the Mini Coupe, a model unveiled earlier this year. 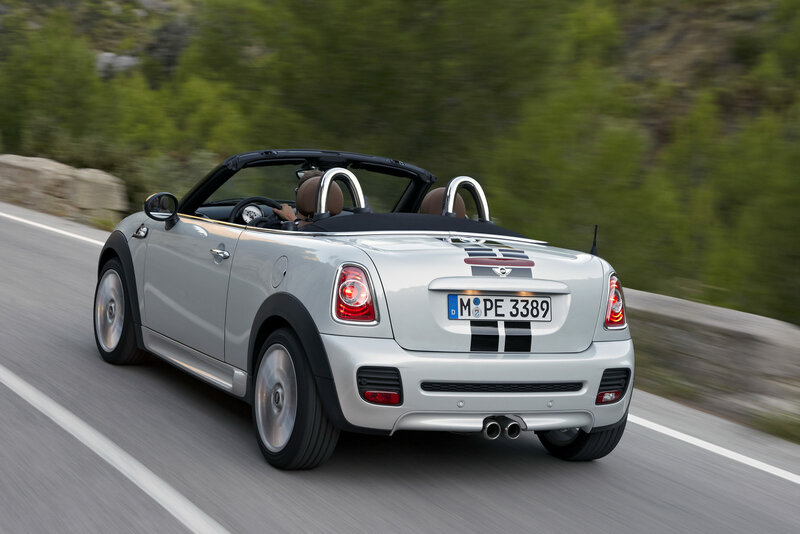 The new Mini Roadster gets a soft-top roof and is the sixth model within the range of the British manufacturer. 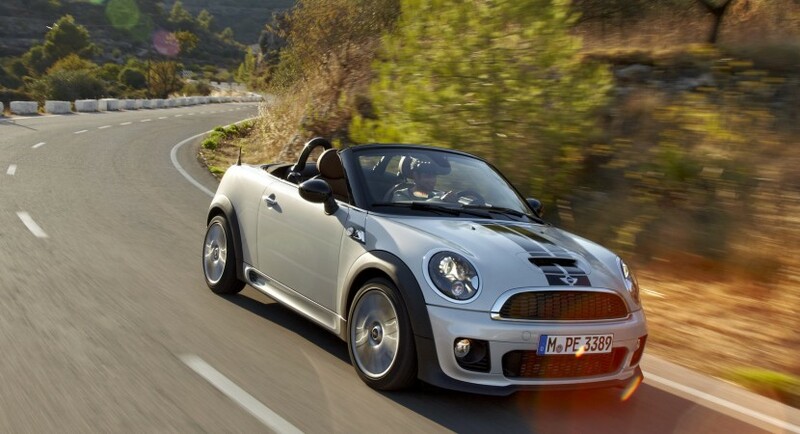 In terms of dimensions, the new Roadster is 3,73 meters long, 1,68 meters wide and has a height of 1,39 meters. If the exterior appearance is almost the same when compared to the Coupe version, the engine range brings no modifications, all the units being carried out. To be more precise, the European customers will get the entry-level 1.6-liter petrol unit with 122 horsepower, a 2.0-liter turbo diesel offering 143 horses and a more powerful 1.6-liter turbocharged version capable to deliver 184 ponies. Of course, there will be a John Cooper Works model which benefits from a 1.6-liter turbo petrol engine developing 211 horsepower. 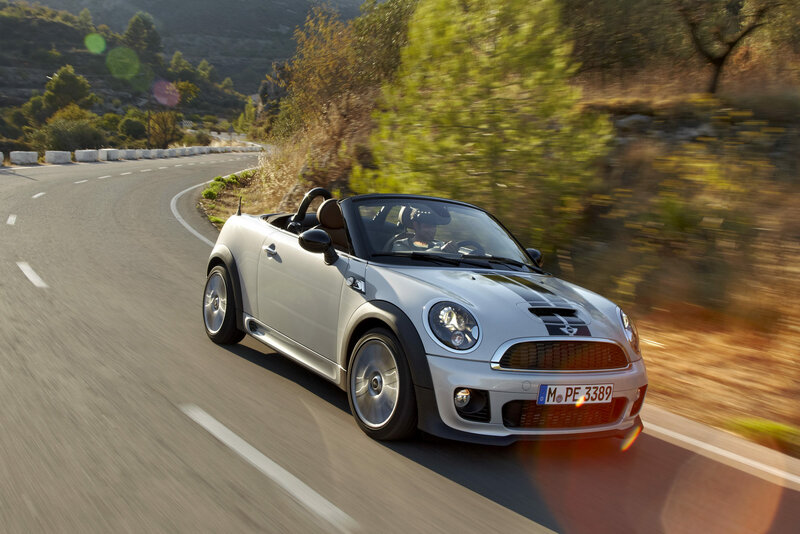 These units are fitted with a six-speed manual gearbox while a six-speed automatic one is available too for almost all the units, excluding the top-of-the-range JCW. 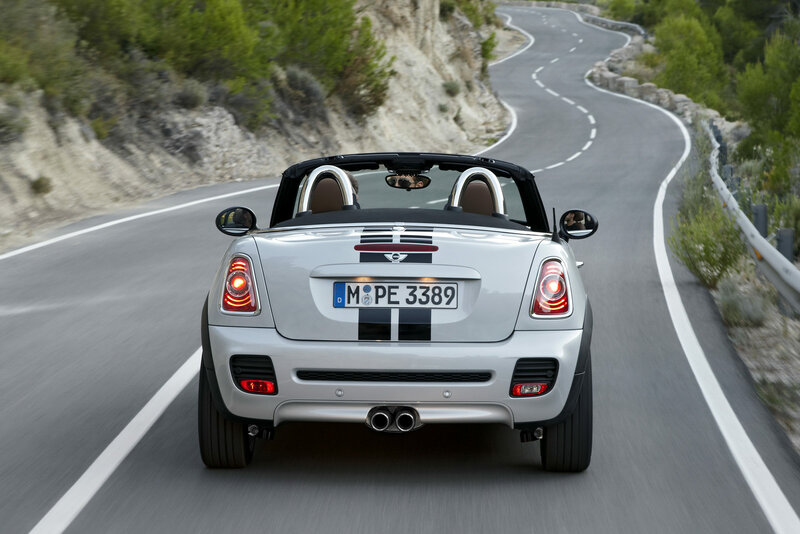 Due to the fact that the new Mini Roadster is a two-seater, the boot capacity increased to 240 liters while the windshield has been leaned by 13 degrees.